$5 to Rock N Swap! 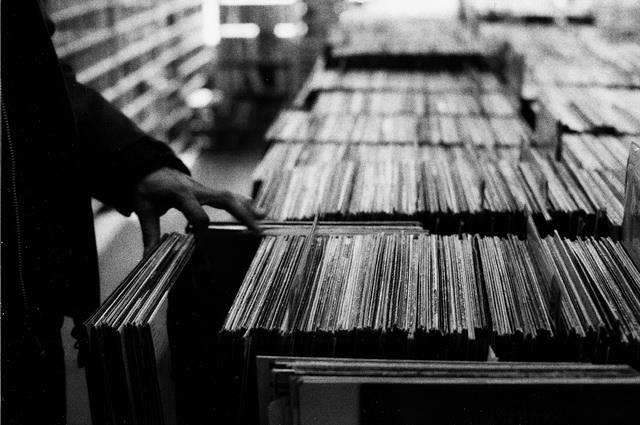 Has your music collection grown tired? Curious about that Frank Zappa album you’ve never heard? Bring your adventurous tastes in vinyl, CDs and cassettes (in playable condition, please!) and swap them for something new to you! Come meet some of our DJs as well as other music fans and discuss why something is worth listening to while enjoying some locally produced beers and wines from Market Bar. The actual swap will take place from 7-9, so bear in mind that the earlier you come and the longer you stick around, the greater selection you will see. A number of our DJs will be contributing music from their personal collections as well up for swap. After 9, stay for continued live DJing! Our DJs will run full throttle and we will keep you movin’ and groovin’ to the beat to start your weekend right!